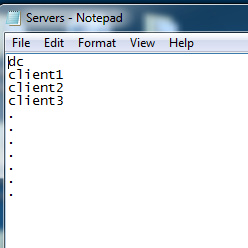 Once the servers.txt is in place just run below powershell script. Note – __server has two Underscores. 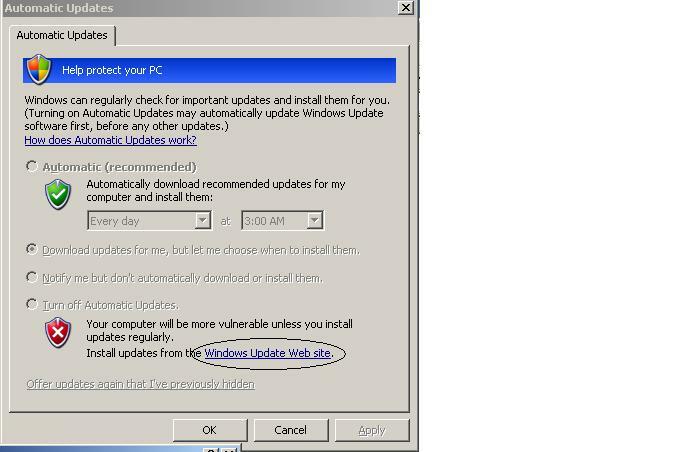 Windows Update Agent Shortly know as WUA , is responsible for generating the WSUS Client ID (Which is Unique). Recently I had to do a testing on one of our Client , which was having problem with reporting to WSUS. I thought of checking the WUA version on the client. One method is to check the windows update manager log file , which I hate the most. So, I though I will try to dig if there are some other method available for this. I got one from the internet. 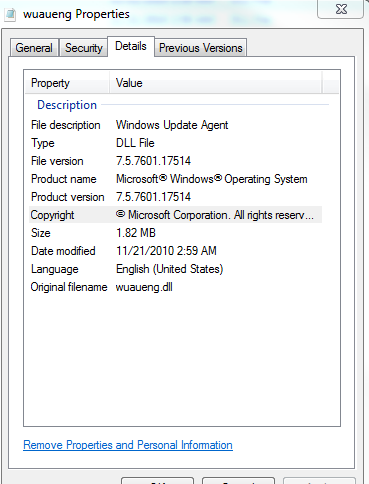 Basically the WUA will be stored in c:\windows\system32 with the name wuaueng.dll file. Just we need to go to that location and right click on the wuaueng.dll file and need to go to the details. You will find the File version.